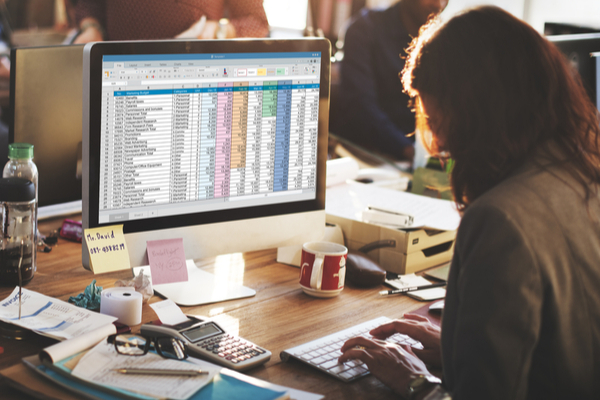 Budgeting and forecasting are two of the most important financial tools for your organisation. These both translate the organisation’s strategic plans into dollars, and they are used on an ongoing basis throughout the year to know that service delivery is on track and the organisation remains viable. 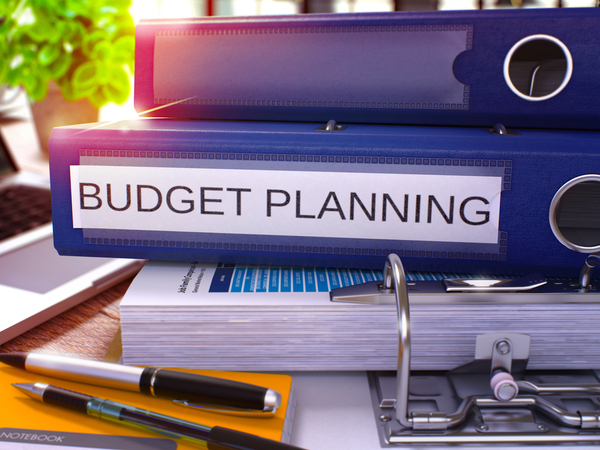 Because many NFPs operate on shoestring budgets with limited financial reserves in place, the budget needs to be as accurate as possible – there’s simply usually not a lot of leeway if the numbers are inaccurate. Compounding the problem of course, is that many NFP revenue streams can be unpredictable at the best of times so the greatest control you have is over expenses. If there are new projects coming on line, in the new financial year, there are some tried and true disciplines you can follow that will help you to budget for these with as much precision as possible. Firstly, you need to attribute direct expenditure costs – items like staff wages and on-costs, supplies and program costs. Remember, some of these may be ‘one-off’ costs, so make sure that you detail them this way. Then consider indirect costs – administrative services, insurances, office space, equipment. Some of these will already be ‘shared’ across the organisation but an additional service offering will usually cause an increase your general overheads, not just at start-up, but going forward. You should therefore be allocating shared costs and/or a management fee to project budgets, because they are a contributor to and user of organisational resources. Don’t be too lean – non-profits are excellent at operating ‘on the smell of an oily rag’. It pays to be conservative when budgeting income and a bit generous when budgeting for expenses. This approach will give you a contingency buffer – so that you have some ‘wriggle’ room if costs blow out for any unforeseen reason or income doesn’t arrive as planned. With all of this detailed financial work done, you will be in a stronger position to attract funding too, if opportunities arise. Corporations, small business, government departments and philanthropic funders are all more likely to provide funding if they can see there is science behind the numbers. We strongly recommend capturing your assumptions in your budget document. Add a column for notes and/or a separate tab in your spreadsheet to jot down your workings and your thinking behind the numbers. You’ll be pleased you did when you come to say, next May and there is a big budget variance and you are wondering “what were we thinking…?”. And if you end up having to hand over budget responsibility due to staff movements, the incoming budget holder will be able to get up to speed much faster if they can understand not just the numbers but also the assumptions behind them. When it comes to budgeting, don’t do it in isolation. Have team leaders, department heads, and project managers contribute to the process. This makes them more accountable for their part of the funding allocation and contributes to a more accurate overall view. It’s almost impossible for the Finance team to understand every variance across the business but those close to the action will be able to provide insight that enhances the overall understanding of the organisation’s finances. Cloud-based accounting software such as Xero can make this process very easy by providing customised reports for internal stakeholders which they can then use to base their new financial year budgets on. 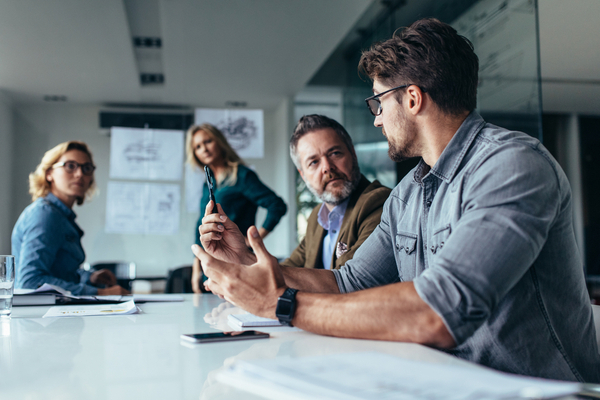 While the Board, typically the finance committee, will oversee the budget and ultimately be responsible for signing it off as the approved funding that supports the organisation’s strategic goals, it’s important to remember too, that sometimes board members are not especially close to the day-to-day activities of the organisation. They will want to ensure that the budget has been prepared diligently and accurately, in order to make astute decisions.